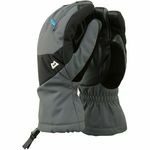 Mountains Gloves are essential equipment for walking and trekking in cold conditions. The Polarloft insulation provides reliable warmth while the Drilite insert seals out the worst of the weather. 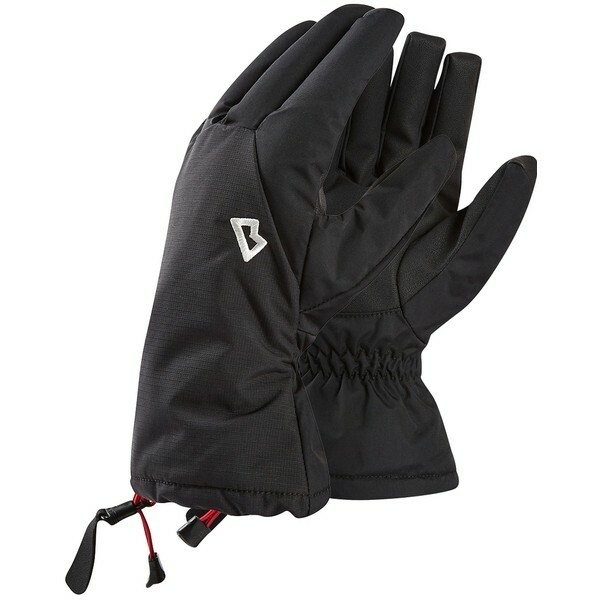 Single-handed closure guarantees easy adjustment. 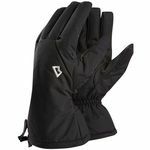 Bought these gloves while walking in the Lakes, they are brilliant - cosy/warm and a really goog fit - I was so pleased with them. Got to buy a new pair however - my dog has just chewed them to bits!! so not dog proof - only flaw!